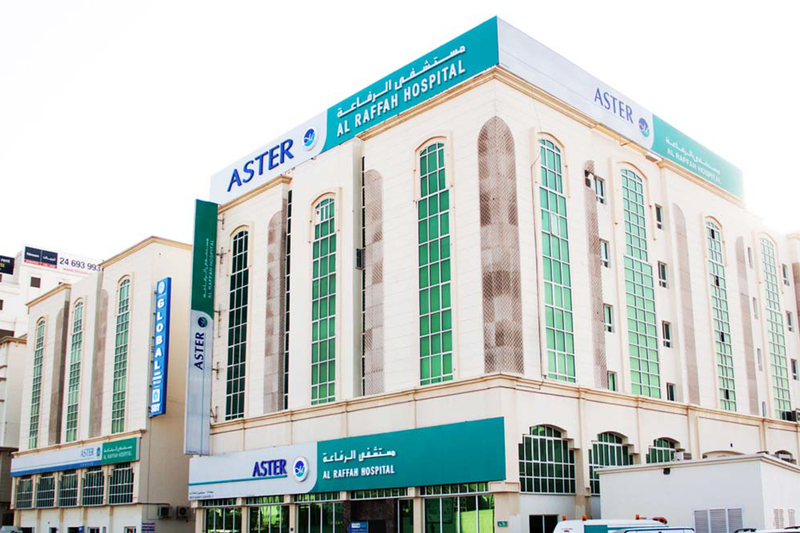 Aster Al Raffah Hospitals & Clinics Oman is proud to be one of the largest hospital networks in the region, which initially started with a Medical Centre in Sohar, has now to its credit, 2 full-fledged state-of-the-art hospitals, 6 Polyclinics with few other ongoing projects. 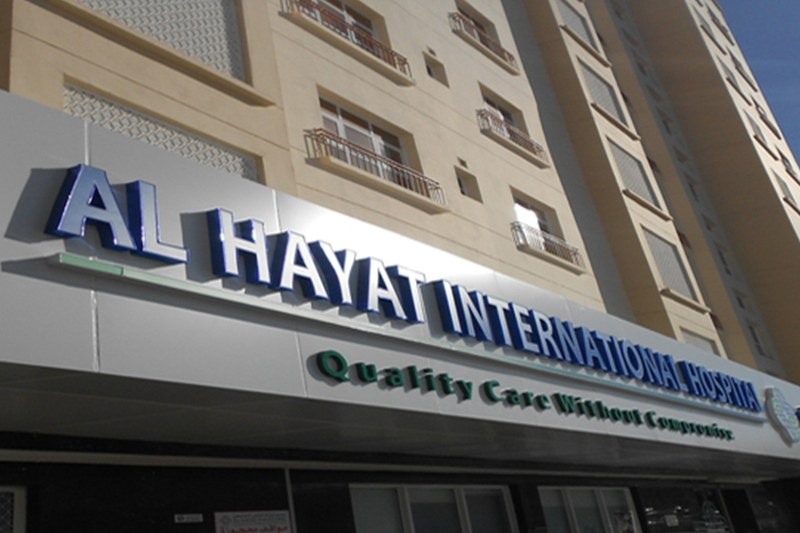 Welcome to Al Hayat International Hospital. 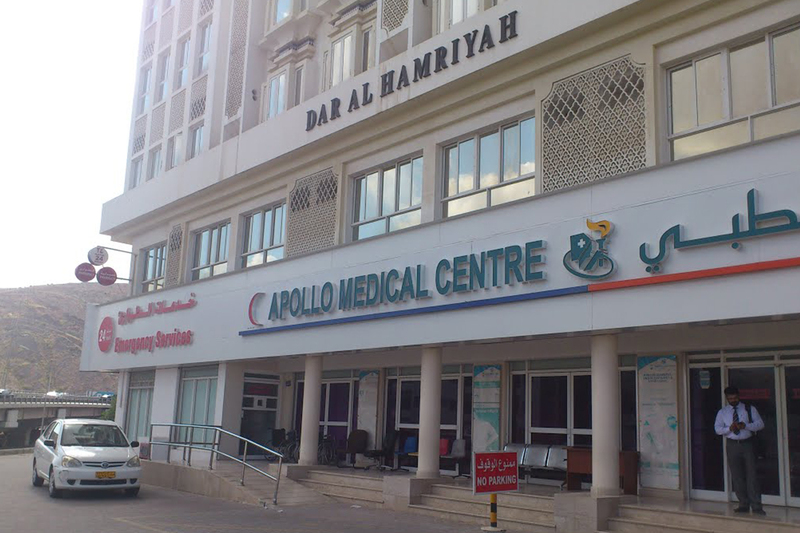 We are a locally owned and operated medical center in operation since 1995. Over the years, we’ve grown from a single doctor cardiology practice, to a multi-specialty Hospital with services for the whole family including In-Patient services.